We are not likely to celebrate the glories of war, but we should never forget to honour the extraordinary exploits of ordinary Canadians in those conflicts and ensure their sacrifices were not in vain. 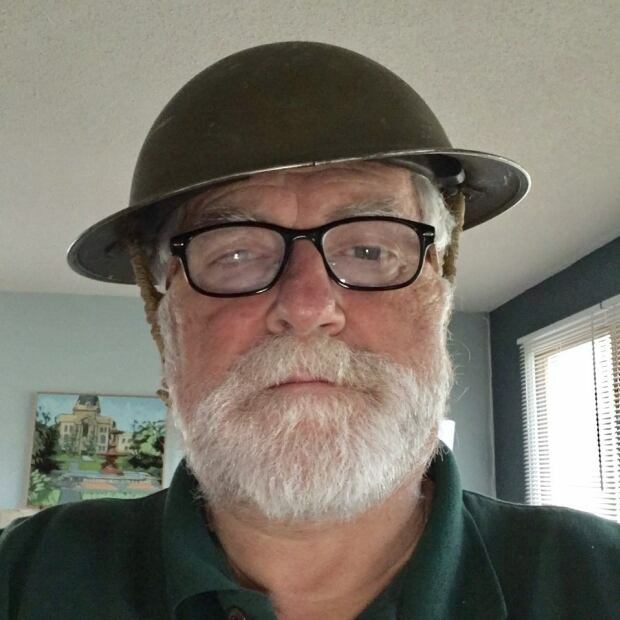 Growing up in the 1950s in the small prairie town of Wolseley, Sask., I found that things military were all around me in our decidedly unmilitary country. My father had been overseas with the RCAF. Fathers of friends had left Wolseley to do their bit during the Second World War. We even had veterans of the Great War still living among us. The Royal Canadian Legion had an active branch, whose members were visible involved in many projects to improve their town. My father and most of that generation, who had done their bit, came back to Wolseley and went right back to what they had done before they left. My father edited The Wolseley News until his death in 1972. Most others came back to family farms or businesses that they had owned or worked at before they joined up. There were certainly those who came back scarred by the at-that-time unknown ravages of PTSD. I recall how their various sins were overlooked and how they were given a helping hand by their comrades. After all, my father once said that he never again had friends like the ones he had made under the duress of war. I can see that we children were somewhat shielded from the true hardships and occasional horrors that our veteran fathers had endured during the Second World War. On more than one Remembrance Days, I watched my father pin his four medals to his Legion jacket in preparation for the service at the town hall. I would ask him what heroic deed they represented. He would say with all seriousness, "They're called the E.B.G.O." He would wait a beat and add, "Every Bugger Got One." I left my little town for nearly fifty years. One thing that stayed with me was the certainty that November 11 would be observed no matter where I lived. Two of the seven books I had authored were about World War Two. A play I co-wrote, Letters in Wartime, will be staged in Liverpool, Nova Scotia this November 10. Since I returned to Wolseley in 2011, I have become the unofficial town historian. I collect photos, documents, memoirs and the like into what has become a fairly extensive archive. Finally the burden of all those stories about Wolseley's contribution to two world wars motivated me to write a new play. Wolseley Goes to War 1914-18 will be staged at the Wolseley Town Hall November 9 and 10. The play celebrates Wolseley men like Frank Vincent, an original Princess Pat, whose recruitment number was 816. There's the four locals who fell at Vimy Ridge. There's also the Hood brothers — one was killed in action five weeks before the war's end, the other died in Britain in the influenza epidemic before ever seeing battle. 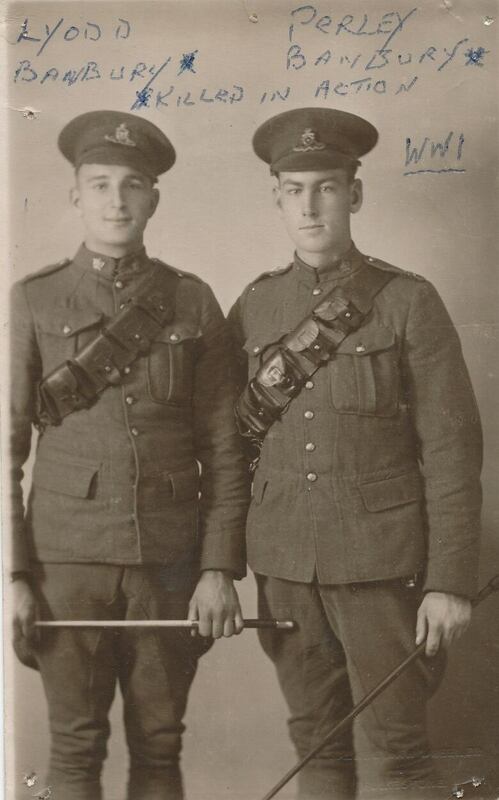 Wolseley Goes to War 1914-18 will also celebrate the shorts lives of cousins Fred and Lloyd Banbury, whose fathers created the Beaver Lumber Company in Wolseley in 1906. As the sons of wealthy men, Fred and Lloyd could have sat out the Great War, but both went overseas in 1916 and both paid the ultimate price. Fred piloted a Sopwith Camel, eventually accounting for 11 German aircraft, but died of a heart attack on a training flight in April 1918. Lloyd was killed at Vimy Ridge a year earlier. Although his documents state that he had perfect eyesight, his right eye was made of glass. 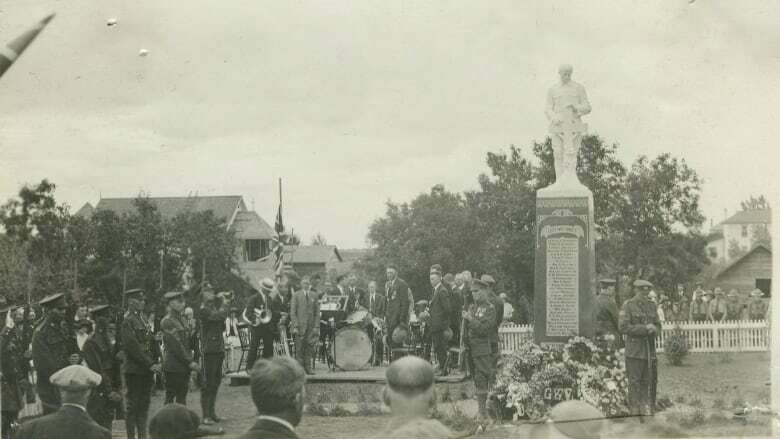 With Wolseley Goes to War, I'm asking my fellow townspeople to set aside a small part of their consciousness to think about what it must have been like for so many men and women of our community who entered the armed forces during a time of war. Canadians are not a warlike people, but we have certainly done our bit when called upon. We are not likely to celebrate the glories of war, but we should never forget to honour the extraordinary exploits of ordinary Canadians in those conflicts and ensure their sacrifices were not in vain. Whether they did it to preserve freedom or just to have an adventure, they did something that is worth honouring. Stephen Scriver is an author, a playwright and a retired teacher. His latest play is Wolseley Goes to War 1914-18.